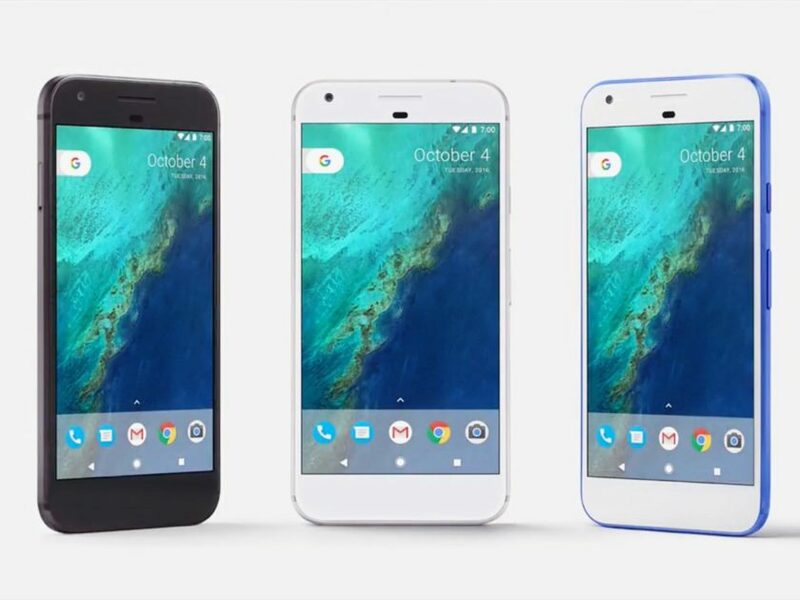 Google has just announced its flagships for this year, Pixel and Pixel XL. Apart from the smartphones, there were a lot of new additions and upgrades as well, including the Chromecast Ultra and Google Home. 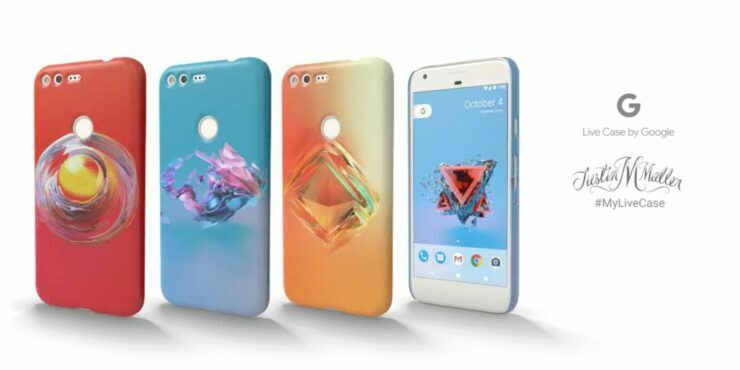 However, one thing that excited us the most were the customizable Live Cases for the Pixel smartphones. The company definitely does not want its new handsets to roam around naked and it wants to cover them up in style. To do that the company has re-introduced Live Cases. The return of the Live Cases is a neat step by Google that sets itself apart from other major case manufacturers. Not only has the company brought novelty, it has done it in the most efficient manner. Live Cases are a range of customizable phone cases which were first announced for the Nexus phone earlier this year. Live cases allow users to bring their own design to the case, according to their preference. Let’s see how Google has achieved this. Users can now design their own case or they can also buy a readymade from Google’s new Artwork collection. The entire list of Artwork collection includes artists like FAILE, Justin Maller and much more, including snaps from Chris Hadfied, a Canadian Astronaut. The unique designs and artwork will provide a refreshed look to your new Pixel handset. The original Live Cases from Google costs $35 and used an NFC connection to transmit their design directly to the smartphone so it can use it as a wallpaper. However, it is not yet clear if the same feature will be available for the company’s recently announced Pixel handsets. Moreover, there are no details on the pricing and availability front as well. Nonetheless, we will definitely keep you guys posted as soon as we hear more details on it. By the look of it, Live Cases were available in all kinds of designs. So it will be a neat addition to the Pixel accessory category. While Google’s Pixel smartphones are looking great so far, it would hurt be to put a case on it and hide the external design of the phone. Nonetheless, it will be a good move if protection is a factor to be accounted. The handsets comes in three new colors, including the Really Blue color. This is it for now, folks. What do you think about the new Live Cases from Google? Would you be using one on your Pixel handset as soon as they’re out? Share your thoughts in the comments.